We ate at The Court of Two Sisters for dinner on our first night in New Orleans, and loved it so much we returned for their Jazz Brunch the next day. The brunch was especially impressive, and a great introduction to creole food. They’re spread included all of the staples I named above and more. The only downside of the brunch is how hard it is to do anything but nap afterwards. 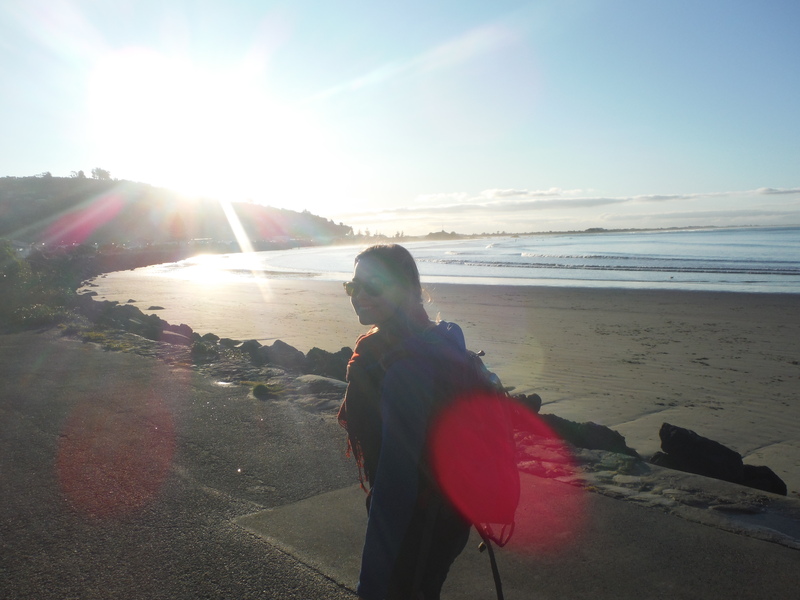 Alas, there is too much to see. Prepare yourselves to carry on! We stopped in at Mr. B’s Bistro for our last night in town after a local suggested it to us. He specifically recommended we try the BBQ Shrimp, but the menu was so mouthwatering only one of us actually ordered the dish. While everything was delicious, the BBQ shrimp definitely won the night. The little buggers come in their shell and are presented with a bib for the eater to save the mess. 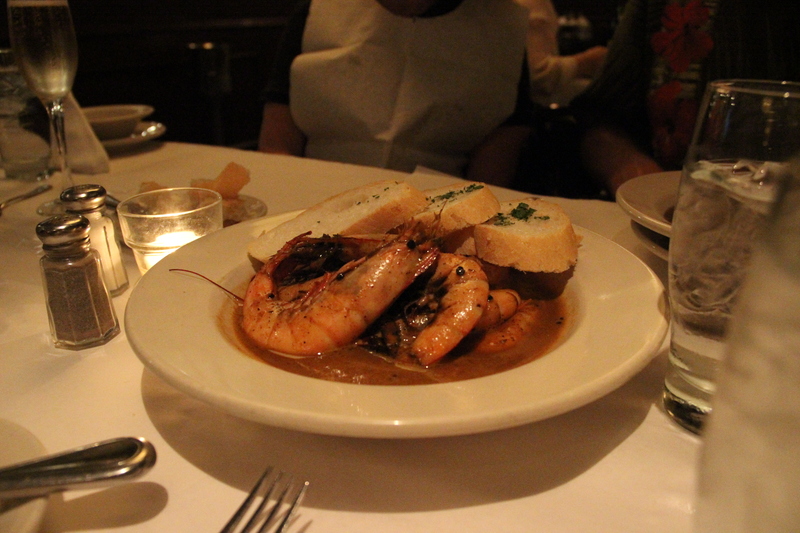 The name refers to the way the shrimp are cooked – BBQ sauce is skipped and instead the shrimp are served in a peppery butter sauce (and don’t worry, they include lots of bread to sop up that sauce when the shrimp are gone). Oh and yeah, as you can see in the picture above, these suckers are HUGE. I find there are two types of people in this world: people who love oysters, and people who don’t. I count myself in the first, more fortunate party – especially in New Orleans. 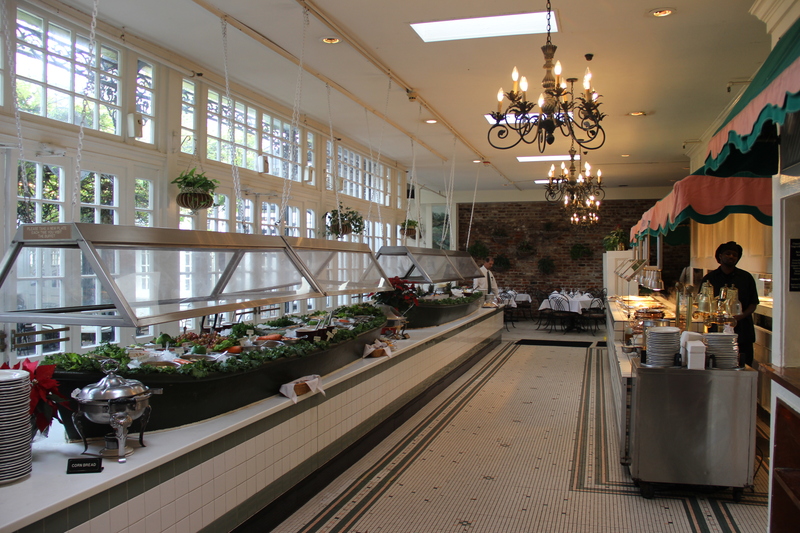 There were oysters EVERYWHERE – baked, steamed, grilled, fried, and raw on the half shell (my favorite!). While we didn’t make it to some of the more famous oyster institutions in the city, it quickly became my personal goal to have oysters with every dinner. The oyster winners from my experiences included the enormous raw oysters we enjoyed at Desire Bistro & Oyster Bar (pictured above), and the baked oysters topped with a parmesan panko crust we devoured at Mr. B’s Bistro. Duh. When you have a sweet tooth like mine, of course beignets are going to make this list. 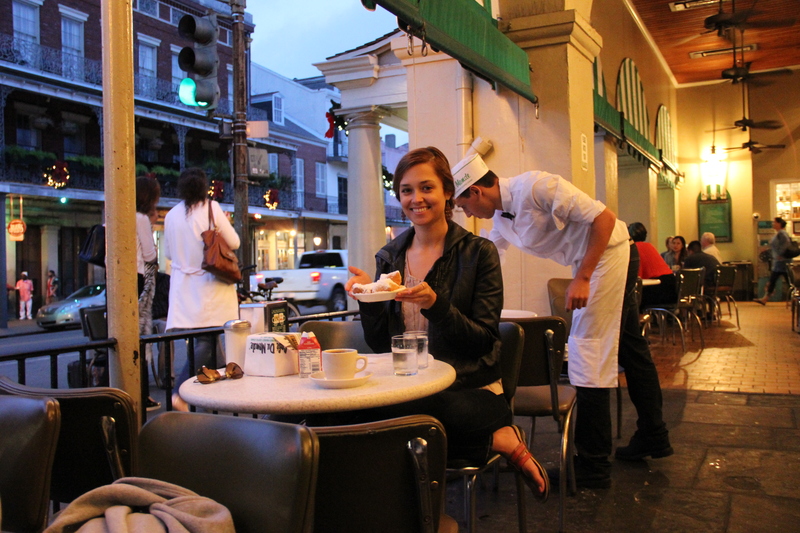 We sampled ours at the famous Café du Monde. I have to admit that when they first put the plate down in front of me – piled high with powdered sugar – I worried this treat might be too sweet even for me. But I found that the donut itself isn’t very sweet at all, instead it’s very dense and rich. Almost all of the sweetness comes from the powdered sugar on top, and the combination turned out to be just right (if not a little messy). There wasn’t a table in New Orleans I didn’t leave thoroughly stuffed. My only regret is that I couldn’t eat more! What say you single reader? 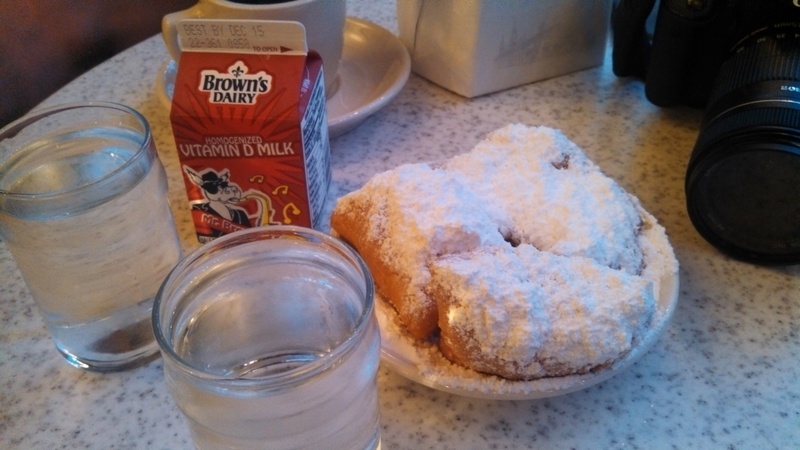 Do you have a favorite New Orleans food? 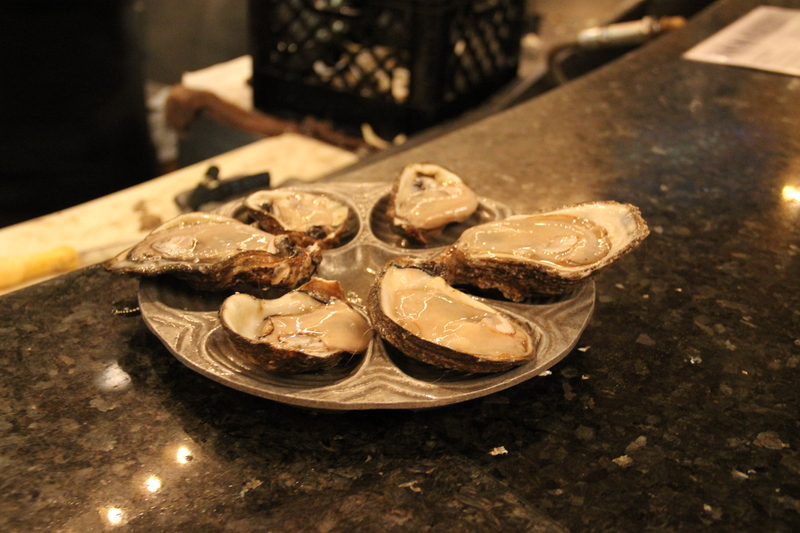 The oysters were great at all of the places where we partook them. Yum! And it was my first time to eat them. Love at first bite! NANA YOU MAKE ME HUNGRY What a delicious fest!!! An I tell you again, you’ll make a very good food judge! You could make another career out of it…and lots of money like those guys on TV. Antoine’s is my favorite, although Court of Two Sisters is right up there with it!